* Please note this concert is 'in the round' and seats are unallocated. This elite group of the north west’s finest musicians is led from the violin by the Venezuelan violinist, Giovanni Guzzo. 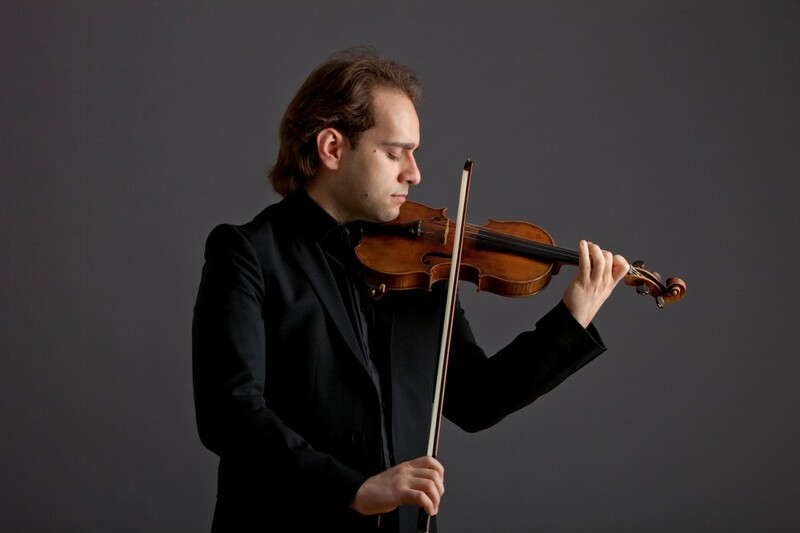 Audiences have enjoyed his appearances here for the last two years and it will be an extra treat to hear part of Ysaÿe’s dazzling 3rd Sonata performed by this hugely talented young violinist. The programme contrasts languid poetic works by Satie and Pärt with the energising minimalism of Steve Reich and Philip Glass.